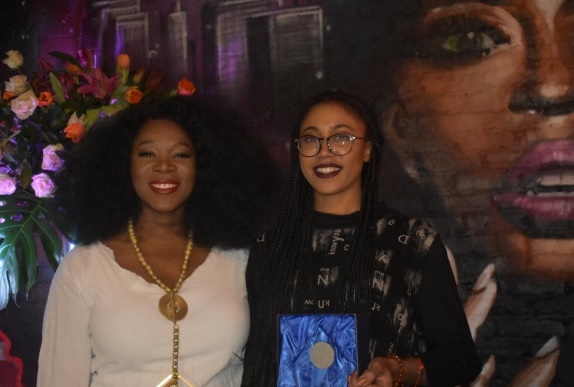 On Monday, January 22, 2019, the “#Harlem for the Culture,” event took place at the Hexagon Lounge “Harlem’s best-kept Secret” at 318 West 142nd Street in Harlem, NY. 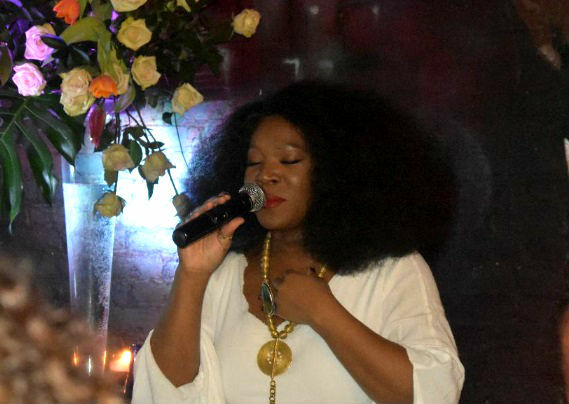 The event was an intimate Listening Party for the four-time Grammy Award-winning diva India Arie. The party was in partnership with the Harlem Arts Alliance, Harlem’s Community Board 10, Radio 103.9 FM and Senator Brian Benjamin’s Youth Taskforce. Stay tuned for Harlem Arts Alliance’s next collaboration with the Harlem School Of The Arts “An Equity Town Hall,” on Monday, February 4, 2019, 6:30 pm EST. Photo credit: 1) India Arie. 2) India Arie and Joyous Pierce, Harlem Arts Alliance. 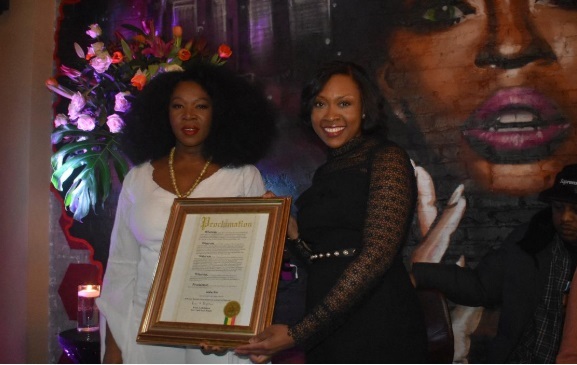 3) India Arie and Shana Harmongoff, Community Liaison For State Senator Brian Benjamin. By Darryl T. Downing. This entry was posted in Harlem, Music, politics and tagged #Harlem for the Culture, Brian Benjamin, Darryl T. Downing, Harlem Arts Alliance, Hexagon Lounge, Radio 103.9 by Harlem World Magazine. Bookmark the permalink.